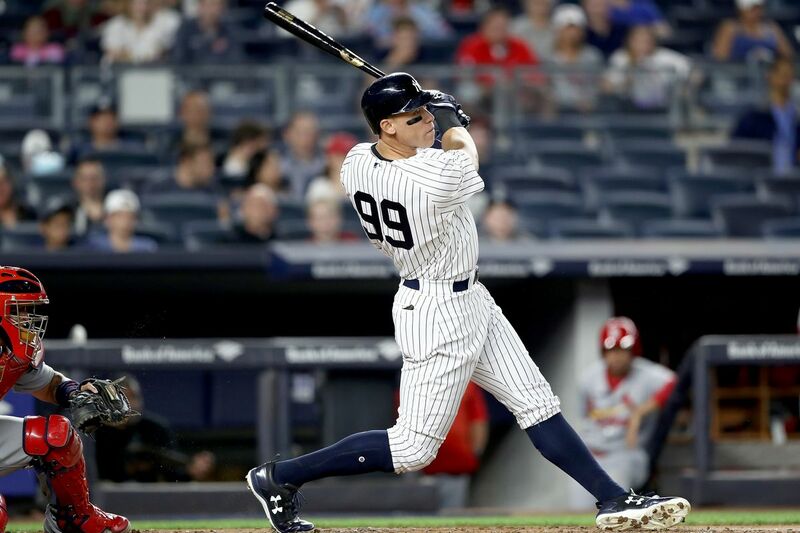 The New York Yankees and the Chicago White Sox kicked off a four-game set last night and will continue that series tonight in Chicago inside Guaranteed Rate Field. I miss Comiskey Park and I hate these, in my opinion, sell out type stadiums. Oh well. 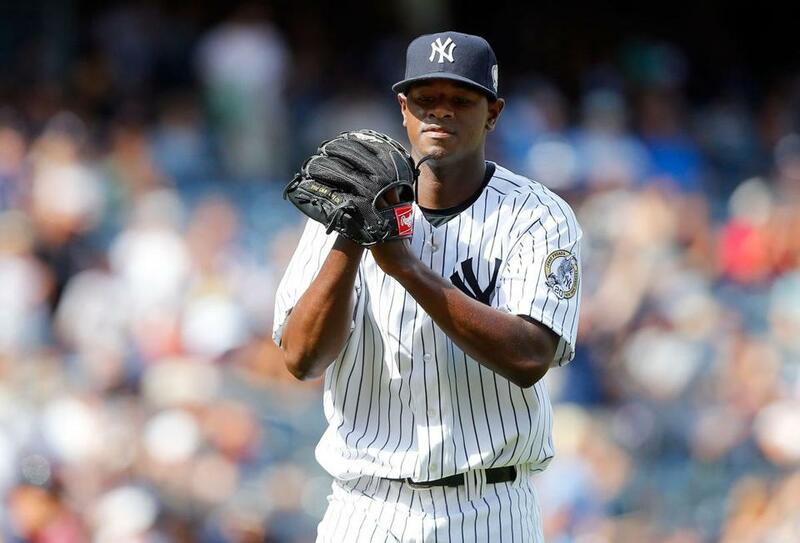 In the second game of the series the Yankees will send Luis Severino to the mound, good news, to face off with the White Sox ace Jose Quintana, bad news potentially. Could the Yankees be scouting the lefty in person as they approach Chicago in a potential buy-low type situation? Who in the world knows any more. On to the game. Severino will make his 15th start of the season tonight in Chicago fresh off a rough outing against the Los Angeles Angels of Anaheim. In the start Severino allowed six runs, five of them earned, which was the most runs he has given up in a single start all season long. 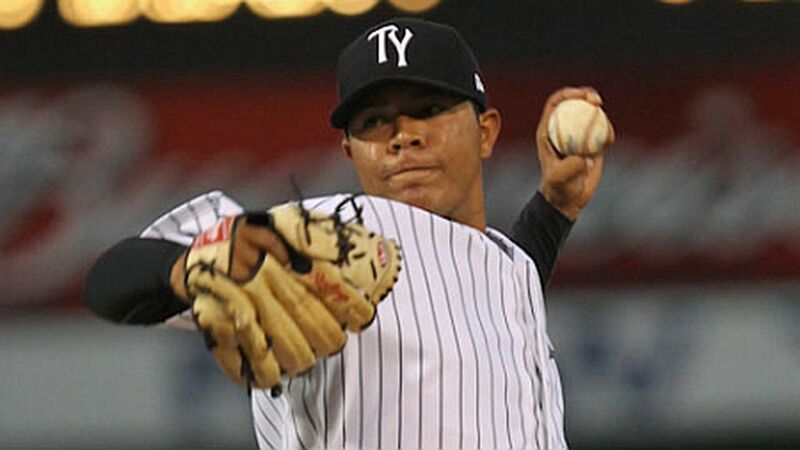 Quintana has been great during the month of June after a rough start to the season in May. In four June starts the White Sox lefty has a 2.25 ERA including a stellar start last time out against the Toronto Blue Jays where he threw 6.2 shutout innings allowing just five hits. The game will be played at 8:10 pm ET inside Guaranteed Rate Field and can be seen on the YES Network and MLB TV. You can also follow along on the radio and in your cars by tuning into John Sterling and Suzyn Waldman’s broadcast on WFAN. Enjoy the game and Go Yankees! !